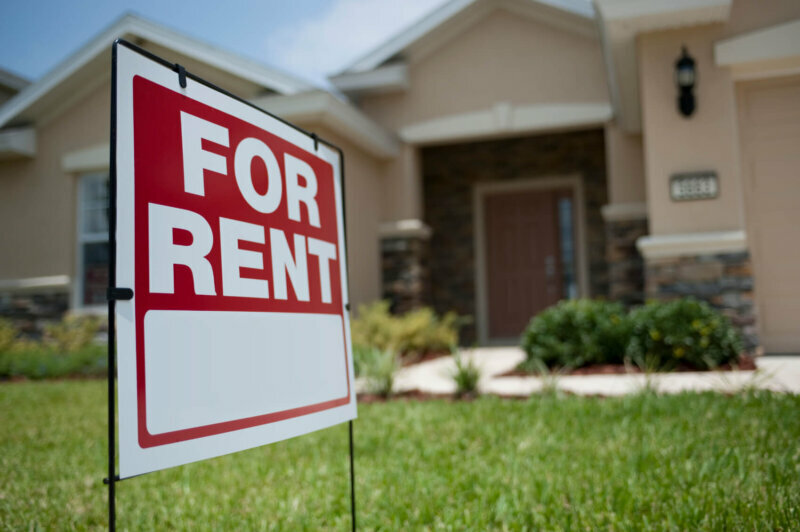 Owning a single family rental is a great investment opportunity. With a steady tenant, you’ll have a reliable monthly income, the home will appreciate over time, and there is never a low demand for someone needing a place to live. Today, owning a single family rental has become a business opportunity, and has even inspired some investors to have a sizable portfolio of rental homes that are managed by a team of real estate investors or experts. Thanks to the growing popularity of buy and hold investment properties, and the strong demand for single family rentals, the industry has adapted to better suit the needs of the real estate investor. From technology to services provided, owning and managing a portfolio of income producing homes has become easier than before. One of the services that has made buy and hold ownership easy is hiring a property manager. For a reasonable monthly cost, you as the owner don’t have to worry about the headaches that tenants may bring. The property manager will be the point of contact for the tenants to reach out to for repairs and answering questions tenants might have. The property manager will also collect rent, deal with tenant complaints, and manage evictions along with other tasks that would be difficult if you managed the property yourself. If you are the kind of person to do it yourself, texting, calling, and messaging through other platforms has become one of the most efficient ways to communicate with tenants. On top of that, you can also provide your tenants an easy way of making rent payments through an online rent payment tool, which can also keep you organized. Another tool that can help you manage responsibilities and keep you organized is your phone. Nowadays, you can search for services such as landscaping, HVAC repair/maintenance, and carpet cleaning from your phone. You can also keep calendar appointments, prepare notifications for your tenants, and record your expenses. Other technology that can help with rental ownership includes tools that help predict potential problems with HVAC unit, or find a leak before it happens. These tools have helped landlords provide high quality service to their tenants, as well as help with preventing potential damage to the income property that can cause a headache with the price and fix up costs. The final service that has made become more popular in the buy and hold market is financing options. Private lenders, such as Capital Fund I, have created buy and hold loan options that help a real estate investor purchase a home so that it can be turned into a rental property. By opting for a private money lender, you can acquire the financing needed to purchase the property and update it if needed, as opposed to waiting for months to wait on a traditional lender for a home loan.